FREE Bush’s Savory Beans @ Target! Perfect for your next BBQ! Head over to Target for this fantastic deal! 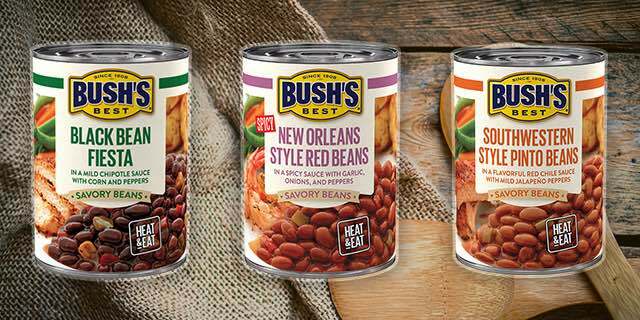 Get a FREE Can of Bush’s Savory Beans! That’s the cheapest deal I’ve seen on Bush’s Beans in a long time… Throw a fun Back to School Bash or even celebrate the end of summer with a fun BBQ and some cheap Bush’s Beans! 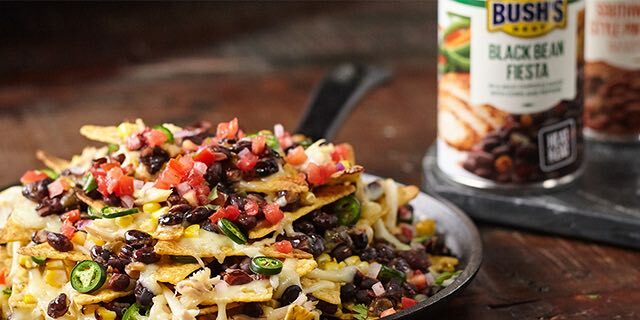 To score this deal, buy one Bush’s Savory Beans for $1.19/each. Then use a 20% off Target Cartwheel Offer AND a $1.00 off Newspaper Coupon for a final price of FREE! Grab a few cans for your family and have a great BBQ with friends and family! Previous articleHuge Clearance on 16-Piece Dinner Sets only $12.16 – Many Colors! Next articleFREE Crest Toothpaste & Scope Mouthwash + Moneymaker!